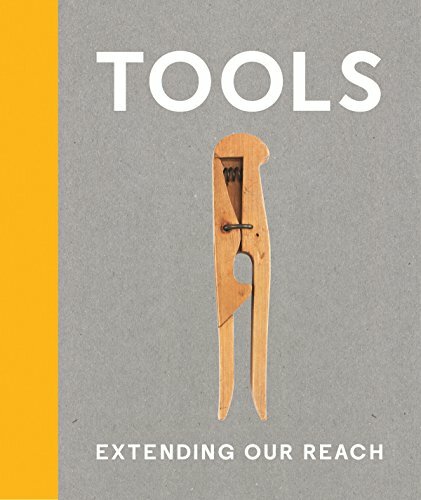 9780910503778 | Cooper-Hewitt Museum of, February 24, 2015, cover price $29.95 | About this edition: Tools celebrates the richness of the human imagination through a surprising range of juxtaposed and seemingly disparate objects. 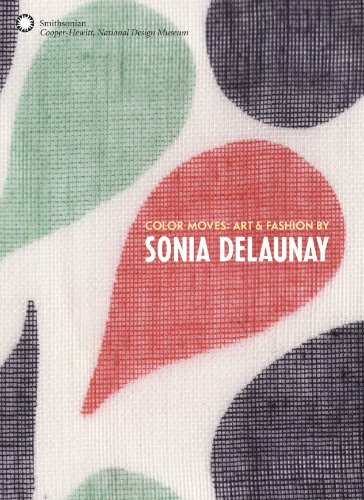 9780910503846, titled "Color Moves: Art & Fashion by Sonia Delaunay" | Cooper-Hewitt Museum of, May 31, 2011, cover price $35.00 | About this edition: Painter, textile and stage designer and co-conspirator (with her husband Robert Delaunay) of the Orphist movement, Sonia Delaunay is a heroine of early modernist art and design. 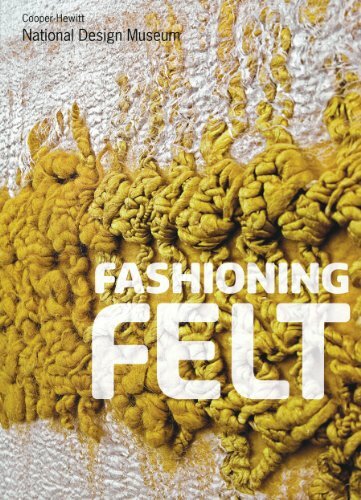 9780910503891 | 1 edition (Cooper-Hewitt Museum of, September 1, 2009), cover price $35.00 | About this edition: Felt is the oldest fabric known to mankind; its earliest examples date back to 6,500 B. 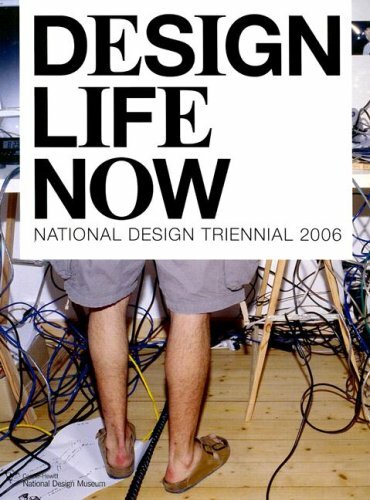 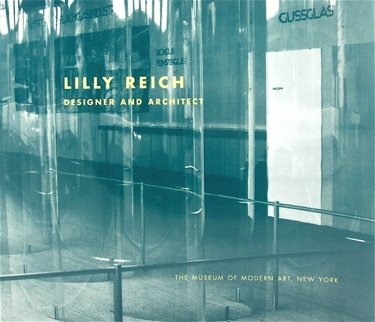 9780910503990 | Editions Assouline, April 30, 2007, cover price $50.00 | About this edition: The National Design Triennial, Cooper-Hewitt, National Design Museum's groundbreaking exhibition series, celebrates the most creative and forward-thinking designs, cutting-edge trends, and future horizons across the fields of design practice, from architecture, interiors, and landscapes to product design, graphic design, fashion, animation, and new media. 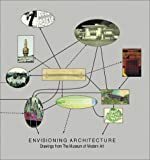 9780714841946 | Phaidon Inc Ltd, December 1, 2003, cover price $75.00 | About this edition: Based in Japan and one of an emerging generation of young, world-class architects, Shigeru Ban (b. 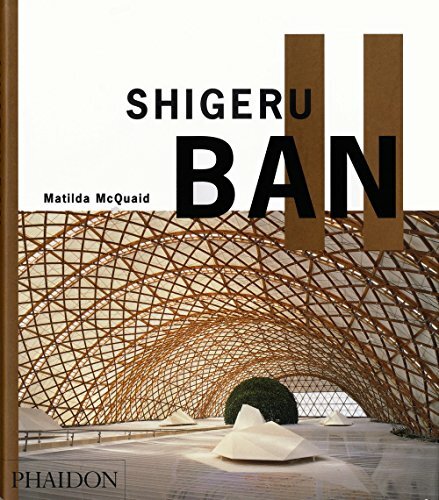 9780714846293 | Phaidon Inc Ltd, March 1, 2006, cover price $45.00 | About this edition: Features 32 of Shigeru Ban's exemplary projects, divided into 5 sections based on the primary materials or construction principle used: paper, wood, bamboo, prefabrication, and skin. 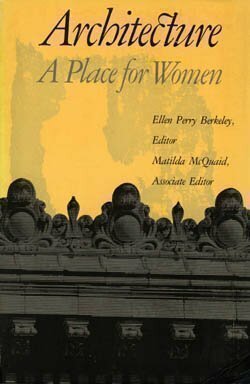 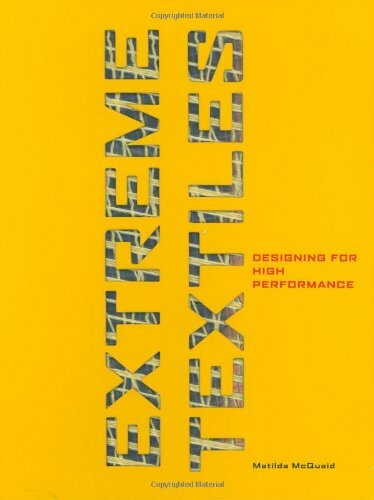 9781568985077 | Princeton Architectural Pr, June 2, 2005, cover price $45.00 | About this edition: Stronger, faster, lighter, safer, smarterthese are the textiles of tomorrow. 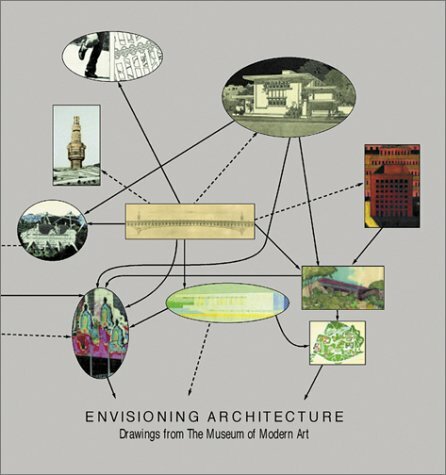 9780870700118 | Museum of Modern Art, September 1, 2002, cover price $49.95 | About this edition: From detailed technical plans to impressionistic sketches that reveal experimentation and the elaboration of ideas, architects's drawings are the unseen metaphoric blueprints of the buildings they precede. 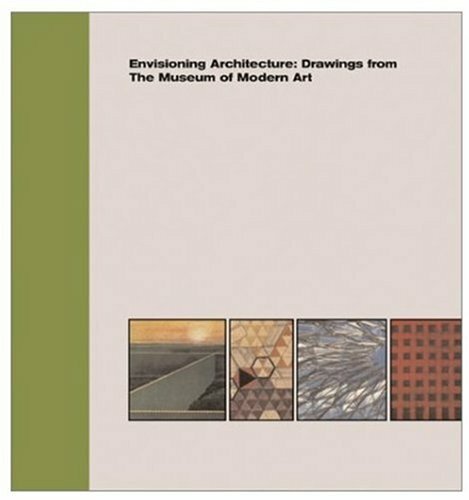 9780810962217 | Harry N Abrams Inc, September 1, 2002, cover price $49.95 | About this edition: A first in a series showcasing selected works from The Museum of Modern Art features drawings by notable architects and contemporary practitioners of the modern age including Frank Lloyd Wright, Alvar Aalto, Le Corbusier, Ludwig Mies van der Rohe, Rem Koolhaas, Frank O. 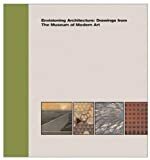 9780870700767 | Museum of Modern Art, July 1, 2002, cover price $29.95 | About this edition: Contemporary Japanese Textiles Bound between covers draped in a contemporary textile, Structure and Surface lushly and in great detail illustrates more than 60 exotic and beautiful fabric creations that have emerged from Japan in the past few years. 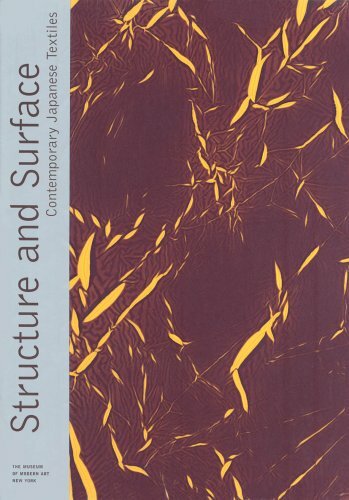 9780810961906 | Metropolitan Museum of Art, March 1, 1999, cover price $29.95 | About this edition: An illuminating study of modern Japanese textile design illustrates more than sixty extraordinary creations, accompanied by information on the artisans and designers, the materials and techniques they use, and their unique integration of ancient Japanese craft traditions into modern design. 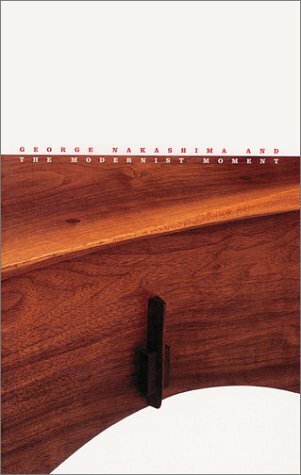 9781879636149 | James a Michener Art Museum, January 1, 2002, cover price $19.95 | About this edition: With his spiritually-inclined philosophy and his decision to establish his career in rural Pennsylvania, Japanese-American furniture designer George Nakashima has always existed within a mythology of craftsmanship that celebrates regionalism and the handmade.